We've hit peak economic gold discoveries, but unlike the new fracking technologies that saved the oil industry, there's no fracking technology to coax mineral wealth from ever-deeper deposits. In the face of this shortage, expert geologist Brent Cook of Exploration Insights is scouting out companies that are cashed up and poised to deliver value when other miners may be left scraping the bottom of the barrel. 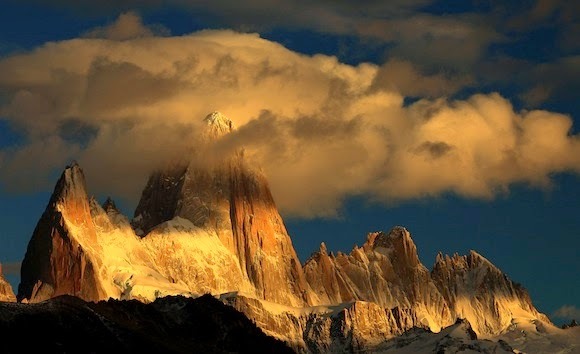 In this interview withThe Gold Report, find out what Cook expects for gold exploration in 2015, and why the next few years are going to be very interesting indeed for yellow metal miners. 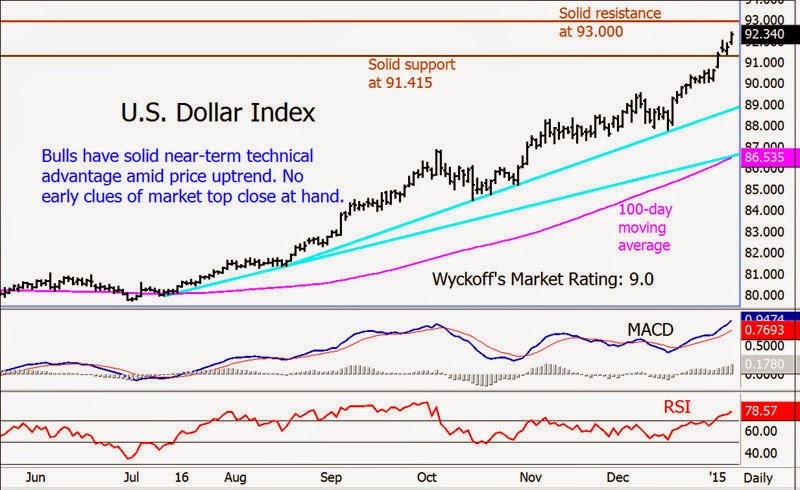 The Gold Report: Brent, you've quoted Goldcorp Inc.'s (G:TSX; GG:NYSE) CEO, Charles Jeannes, saying that we've reached peak economic gold production. What led us to this point? Brent Cook: That's a big question that really goes back to what was happening in the global exploration sector 20+ years ago. 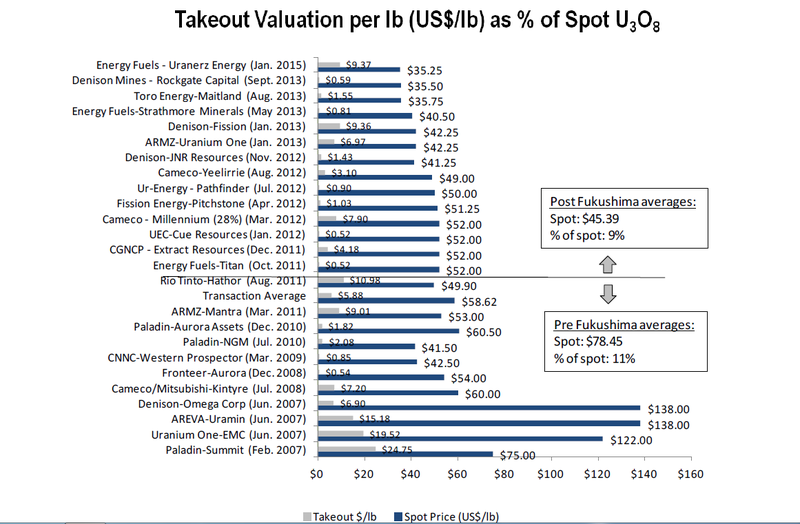 I don't want to get into the peak gold production idea but instead focus on the discovery curve and what's behind the problem we are seeing in the gold sector..
KELOWNA, BRITISH COLUMBIA--(Marketwired - Jan. 9, 2015) - FISSION URANIUM CORP. ("Fission" or "the Company") (TSX:FCU)(OTCQX:FCUUF)(FRANKFURT:2FU) is pleased to announce the results of an independent resource estimate for the R00E and R780E zones at its 100% owned Patterson Lake South (PLS) property in Northern Saskatchewan. This highly significant, high-grade uranium deposit has been named the 'Triple R' deposit. The current indicated and inferred mineral resources are stated using a cut-off grade of 0.1% U3O8. 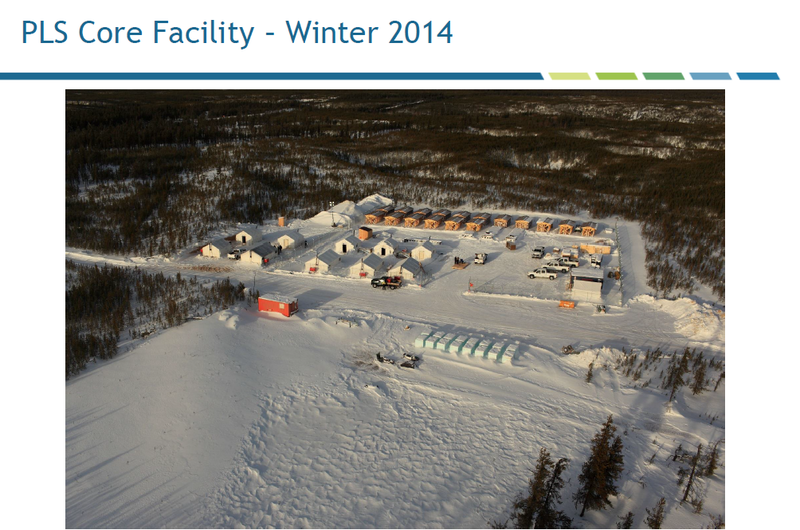 Ongoing 'Triple R' Resource Growth and Exploration in 2015: Fission is planning to complete large winter and summer drilling programs in 2015, including a $10M, 63 hole (20,230m) winter program expected to begin on January 15th. Largest Undeveloped Resource in Athabasca Region: This resource estimate places Fission's Triple R deposit in an elite group of world class high-grade uranium deposits of the Athabasca Basin region that includes the McArthur River and Cigar Lake mines. The Triple R deposit now ranks 3rd in size behind the McArthur River and Cigar Lake deposits respectively, which are both currently producing mines and as such represents the largest undeveloped resource in the Athabasca Basin region..
Der in Kolumbien aktive, kanadische Gold-Produzent Gran Colombia (TSX:GCM) steht vor der Pleite. Dies stellt keine große Verwunderung dar, wenn man sich vor Augen führt, dass es Gran Colombia in den letzten 16 Quartalen nicht gelungen ist, einen freien Cashflow zu erzielen..
Gran Colombia Gold Corp. has missed the interest payment due Dec. 31, 2014, on its senior unsecured silver-linked notes due 2018. Due to this missed payment, as of Jan. 10, 2015, the company will default under the terms of the silver note indenture. The default will arise from the company's failure to make the interest payment due on Dec. 31, 2014, within the 10-day cure period provided in the silver note indenture. The company has provided the trustee, Equity Financial Trust Company, with notice of the default..
Der Link zum gesamten, lesenswerten Wochen-Report. The New Year has begun on a positive note, with both the gold price and mining equities gaining ground after what was a tumultuous 2014. The gold price and mining equities surged on the back of slightly negative factory data from the U.S., although other macroeconomic indicators, including housing and employment, were all generally positive for the week. Meanwhile, consumer prices in the Eurozone fell for the first time on an annualized basis in December, prompting the European Central Bank (ECB) to more carefully consider stimulus measures in the region. The week was also defined by the killing of 12 people, including journalists/cartoonists from a French magazine, which in the past has published Islamic satire that has resulted in numerous threats from various jihadist groups. In addition to gold, silver, platinum and palladium all gained for the week, closing at US$1,221 (↑2.6%), US$16.45 (↑4.2%), US$1,230 (↑2.3%), and US$802 (↑0.9%) per ounce respectively. With the exception of nickel, which gained 3.1% for the week, the other major base and industrial metals fell, with copper, lead and zinc finishing at US$2.80, US$0.84 and US$0.97 per pound respectively. 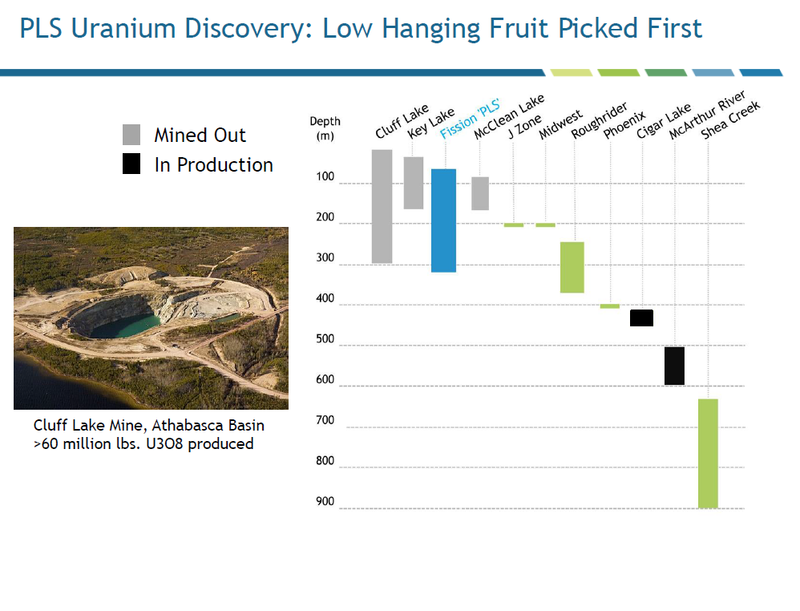 The UxC Broker Average Price of uranium (BAP) fell further this week after its mid-Q4’14 surge, finishing at US$35.44 per pound U308 for the week. Finally, WTI crude fell below US$50 per barrel, continuing its fall from the latter part of last year, finishing at US$48.3 per barrel. 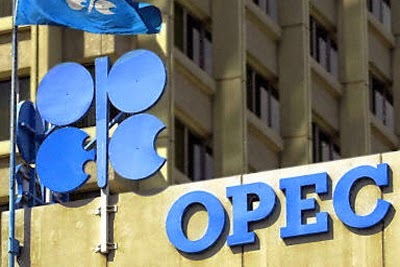 Die OPEC kommt ihren Versprechungen nach und produziert weiter 30 Millionen Barrel Öl pro Tag. Bei Ölpreisen von unter 50 USD wird sich jedoch der Druck auf mehr und mehr OPEC-Mitglieder erhöhen. So ist bspw. die Profitabilität der Ölproduktion in Venezuela komplett unter Wasser..
LONDON, Jan. 9, 2015 /PRNewswire/ -- Oil production from the Organization of the Petroleum Exporting Countries (OPEC) totaled 30.03 million b/d in December, up 20,000 b/d from November, a Platts survey of OPEC and oil industry officials and analysts showed Friday. The increase comes as Iraq effectively resumed exports from the north through Turkey for the first time since early March, more than offsetting a large drop in Libyan production. Saudi Arabia maintained output at 9.6 million b/d, the survey showed, underscoring the country's readiness to see oil prices continue to fall rather than support them by reducing supply. 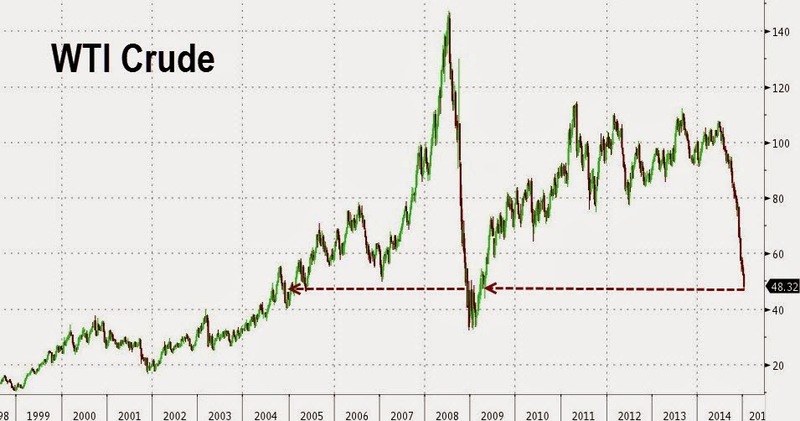 Saudi oil minister Ali Naimi has ruled out an output cut, even if prices fall to $20 per barrel (/b). Naimi in November drove OPEC's decision to maintain its 30 million b/d output ceiling despite sliding prices and projections of sharply lower demand for OPEC crude oil in the first half of 2015..
Der heftige Absturz beim Ölpreis geht auch in der ersten Handelswoche in 2015 vorerst weiter.. Rationale Reaktion auf den zweitschwersten Ölpreis-Absturz während der letzten 25 Jahre.. Die Gold- und Silberminen-ETFs (GDXJ, GDXJ, SIL, SILJ) und Indizes (HUI, XAU) schaffen einen ausgezeichneten Start ins neue Jahr. YTD sind sie die Top-Performer unter den globalen Börsen-Sektoren und lassen alle anderen Rohstoff-Segmente weit hinter sich..
Im Vergleich zu anderen Börsen-Sektoren spielt die Minenbranche im Hinblick auf die aggregierten Börsenwerte in den letzten Jahren ein immer geringeres Dasein..
We dig into the performance of the top 100 miners in 2014 and the themes that defined the year. In a two-part retrospective, we look back the mining sector in 2014. First we start with the fate of the top 100 miners – some ugly stuff here – but then turn to some more positive and perhaps underappreciated developments.. It wasn’t a good year to be a big miner. Ranking the top 100 mining companies by market cap near year end and tabulating their 52-week share price performance tells the ugly tale (see below). BHP Billiton, still the world’s largest company, shed an astounding $31 billion or 27% of its market cap. The next seven names at the top were all losers. 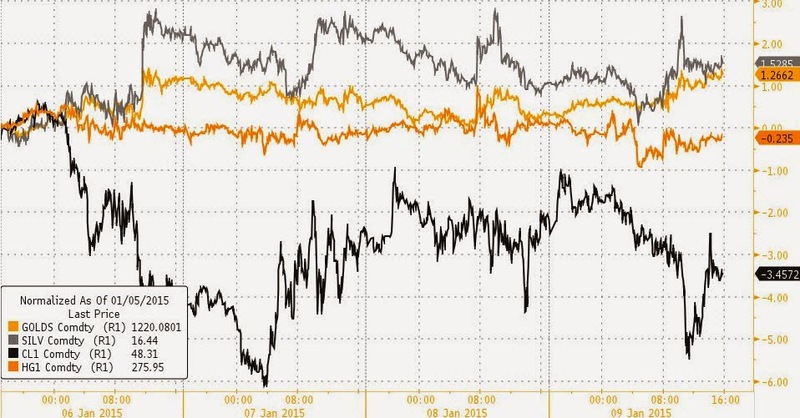 Rio Tinto and Glencore’s share prices were off by about eight percent; Vale’s dropped 41%; Anglo American’s was down 10%; Norilsk’s was down seven percent; Freeport’s shareprice slumped 37%; and Southern Copper ended close to, but not quite, the even mark.. I have a confession to make: I have never been a confident writer. Seriously, for someone who is supposed to be a blogger, I am finding increasingly that I often spend hours editing sometimes even the most basic of posts, with the outcome being only marginally better than the original. The WordPress interface CEO.ca uses is one of the leading content management systems, but I still lose precious hours weekly waiting for it to load, or setting up a post just right (featured images, tags and categories, meta data, titles, etc, etc.). It’s rare that it takes me less than 45 minutes to post something that’s often just a summary of a press release and one simple opinion on what’s happened. On the phone, that would take me 1 minute to communicate. Yes, CEO.ca is a publication, and its readers (5,048 yesterday), deserve quality commentary. I’m grateful to have help from guys like Andrew Nelson, James Fraser and CEO Technician to help feed the beast. Still, I find often that the friction associated with publishing here is preventing 9/10 of my ideas from becoming blogs, and to be completely honest, I would like to be able to deliver content much faster than we currently do on the site. Let me give you an example: back on November 7, James Fraser, Travis McPherson and I were hanging out in a chat room talking stocks, as we always do. In our @Slack company chat we discuss ideas, quickly chat amongst ourselves to form a consensus, and then sometimes, what we chat about gets turned into a blog post some 45 minutes later. 45 minutes is eons in the stock market realm. So November 7, 2014, James drops a link to Eastern Platinum’s news release in our chat. We quickly realized that Eastplats would have 3x its current market cap in cash if their transaction with Hebei went through. When the stock started trading a few minutes later, both Travis, James and I were long. 15 minutes later, the stock had moved up nearly 100% and we were out. cha, cha, cha! Regrettably, there was no time to blog that opportunity. This is a long way of saying that often enough, real-time chat is way more efficient than blogging. And so, in addition to the more detailed and thoughtful traditional style of blogging we do here at CEO.ca, we are taking steps to enable us to relay information to CEO.ca readers instantly. I am incredibly excited to have two awesome web developers working with us to build a mobile investor chat platform. Rather than try to build something overly complicated in the beginning, we’ve already published a minimum viable product and are iterating this chat tool in real time now. You can see the minimum viable product we’re working with at Chat.ceo.ca. New features are added daily. Over the coming weeks and months, we plan to add search, private rooms, and charts among other new toys. So far, everything’s coming together nicely. I’ve posted about 30 messages in there this morning, that’s 29 more than this blog. Exzellenter Start für die Junior-Firma mit Hauptprojekten im Goldminen-Staat von Nevada. Die neuen Bohrergebnisse können sich durch die Bank sehen lassen. Der auf Nevada fokussierte Gold-Explorer Gold Standard Ventures (TSX-V:GSV, AMEX:GSV) verkündet heute die Ergebnisse für 7 weitere RC-Bohrlöcher auf dem Hauptprojekt Railroad-Pinion. Die jüngsten, erfreulichen Bohrergebnisse sind Teil des Phase 2 Bohr- und Explorationsprogramms auf Pinion. Alle 7 Bohrlöcher trafen auf werthaltige Gold-Mineralisierungen mit Gold-Gehalten, die weit über dem Cut-Off von 0,14 Gramm Gold pro Tonne (gpt Au) liegen, welcher im NI 43-101 konformen Ressourcen-Report von Anfang September 2014 von APEX Geoscience verwendet wurde. Das beste Bohrloch unter den jüngsten Ergebnissen ist ein besonders starker Treffer, der auf einer Gesamtlänge von 108,2 Metern ordentliche 0,58 gpt Au schneidet. Ein solch langer Abschnitt mit soliden Gold-Gehalten wirkt sich sehr positiv auf das Ressourcen-Potential der Haupt-Zonen aus. Außerdem traf Gold Standard auf 5 weiteren Abschnitten auf Gold-Gehalte von über 1 gpt Au, was ebenfalls erheblich über dem aktuellen Ressourcen-Gehalt liegt. Insgesamt konnten die entdeckten und abgesteckten Oxid-Goldzonen in mehrere Richtungen erfolgreich erweitert werden. Die aktuellen Bohr-Ergebnisse machen Lust auf mehr und so kann das Management- und Geologen-Team von Gold Standard bereits gespannt auf die Drilling Phase 3 blicken, welche in Kürze starten wird. Ziel wird die Erhöhung der totalen Ressourcen-Menge sein, wobei vor allem abgeleitete Gold-Ressourcen in höhere Kategorien umgewandelt werden sollen. Danach visiert Gold Standard die Fertigstellung einer ersten PEA für die Haupt-Goldzonen an. Die Perspektiven für das rote Metall verbessern sich, auch wenn der Kupferpreis sich aktuell in einer schwachen Phase befindet. Major Rio Tinto (NYE:RIO) will wie BHP Billiton (NYE:BHP) in den nächsten Jahren das Kupfer-Geschäft massiv ausbauen..
Chile's Escondida, the world's largest copper-producing mine. (Image courtesy of BHP Billiton). 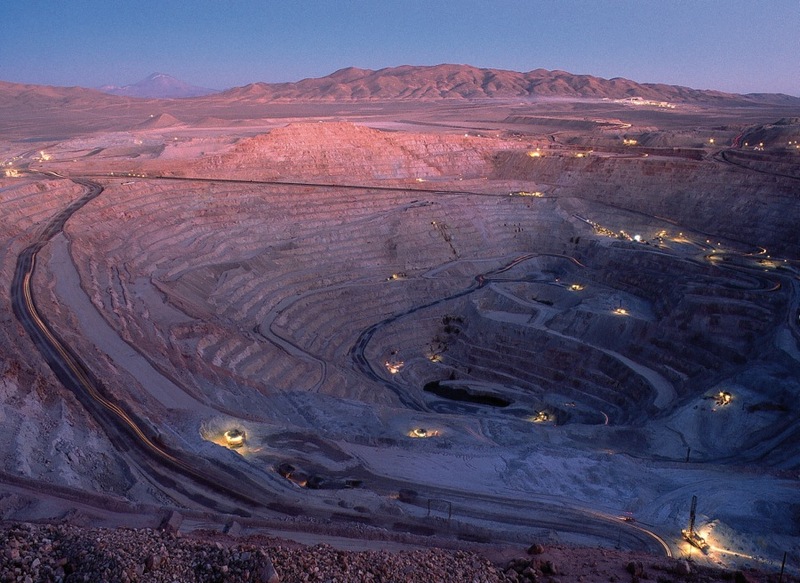 The global copper industry will need to add the equivalent of a new Escondida mine every 15 months over the next 10 years in order to meet global demand, Rio Tinto’s (LON:RIO) copper boss Jean-Sébastien Jacques told FT.com (subs. required). The miner, which has a minority stake in the massive Chilean mine, jointly owned with giant BHP Billiton (ASX:BHP), has began stepping up efforts to capture a greater chunk of the $140 billion world market..
Paul Harris, sees a lot of untapped value in Colombia that has been pummeled by the market but is poised to benefit from a more accommodating political climate and rising gold prices. An interview with The Gold Report. The Gold Report: Paul, you’re our resident mining expert on the ground in Colombia. Some noteworthy developments have occurred in the junior mining space since we last chatted in May. How is that playing out in Colombia? Paul Harris: Activity in gold exploration is off. The main reason is the drought of financing for junior companies. A lot of companies have run out of money. Those that have money are in cash-conservation mode. Many have mothballed their plans until they can finance again. There are only a handful of companies that are doing any meaningful gold exploration work at the moment..
Newspapers in the United States seem to emphasize the positive aspects of the drop in prices. 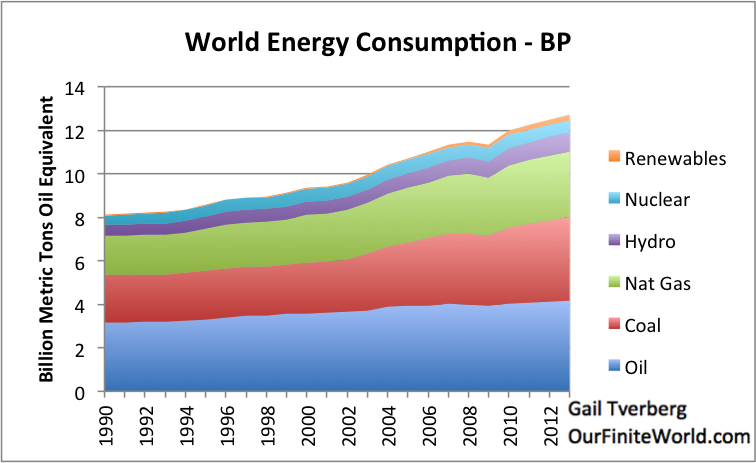 I have written Ten Reasons Why High Oil Prices are a Problem. 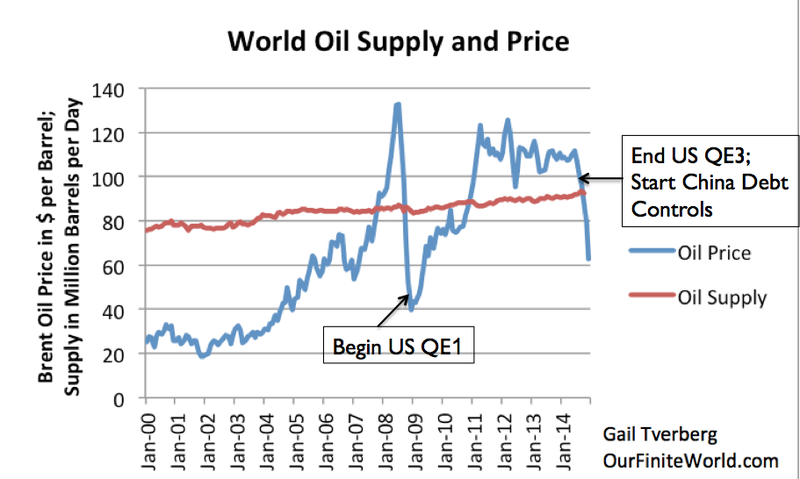 If our only problem were high oil prices, then low oil prices would seem to be a solution. Unfortunately, the problem we are encountering now is extremely low prices. If prices continue at this low level, or go even lower, we are in deep trouble with respect to future oil extraction..
TORONTO, ONTARIO--(Marketwired - Jan. 7, 2015) - Continental Gold Limited (TSX:CNL)(OTCQX:CGOOF) ("Continental" or the "Company") is pleased to announce new channel sampling results from development drifts and cross-cuts in upper levels of the Yaraguá mine at the Company's 100%-owned Buriticá project in Antioquia, Colombia. 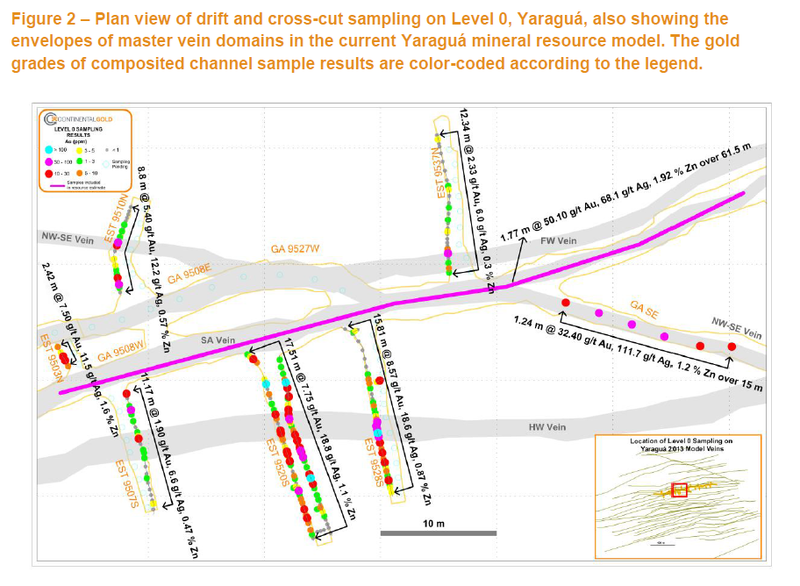 Approximately 4,000 metres of total underground development accessing the Yaraguá system has been completed to-date, providing for detailed evaluation of the geometries and grades of precious metal distributions, mining conditions and metallurgical recoveries through the Yaraguá pilot plant. The Company recently released a Preliminary Economic Assessment, based partly on underground development, for the Buriticá project. 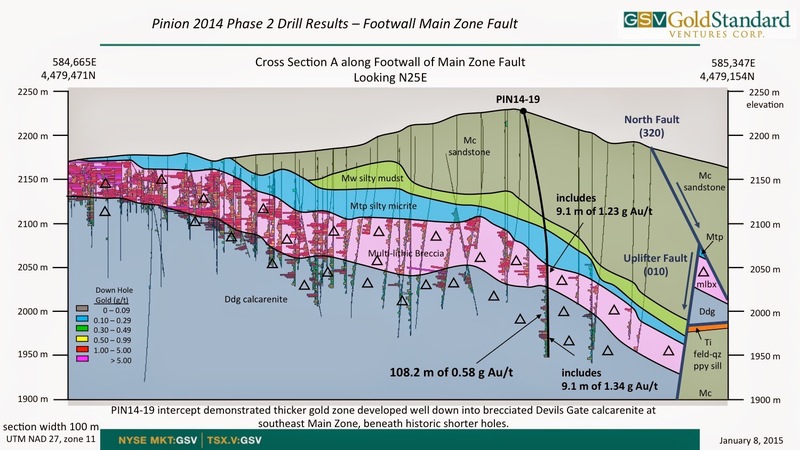 1.24 metres @ 32.4 g/t gold and 112 g/t silver (NWSE Vein, elevation of 1,560 metres). 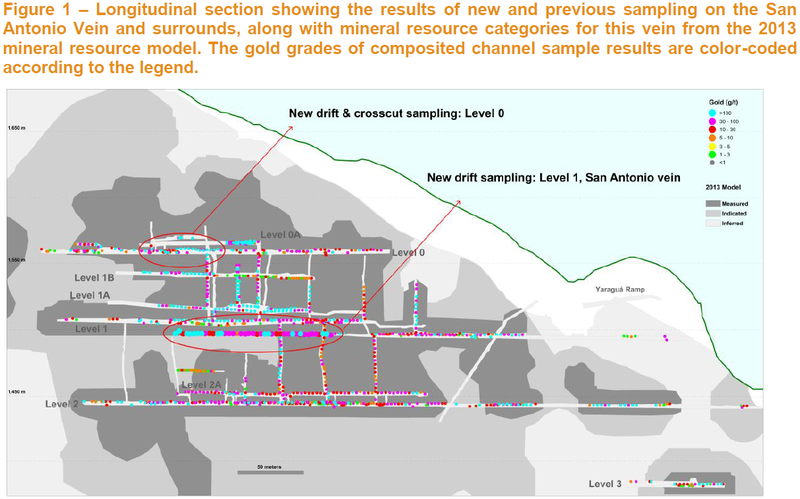 These results increase the confidence levels in mineral resource estimates for upper Yaraguá, demonstrating higher grades X thicknesses than in the current mineral resource estimate set out in the Company's technical report entitled "Buriticá Gold Project, NI 43-101 Technical Report Preliminary Economic Assessment, Antioquia, Colombia", dated December 22, 2014 with an effective date of November 17, 2014 (the "2014 PEA"). 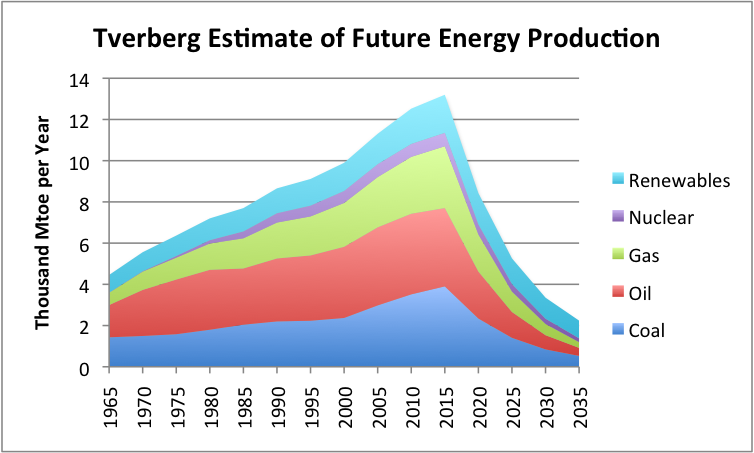 The 2014 PEA is preliminary in nature and includes inferred mineral resources that are considered to be too speculative geologically to have the economic considerations applied to them that would enable them to be categorized as mineral reserves, and there is no certainty that the 2014 PEA will be realized. Further, mineral resources that are not mineral reserves do not have demonstrated economic viability. 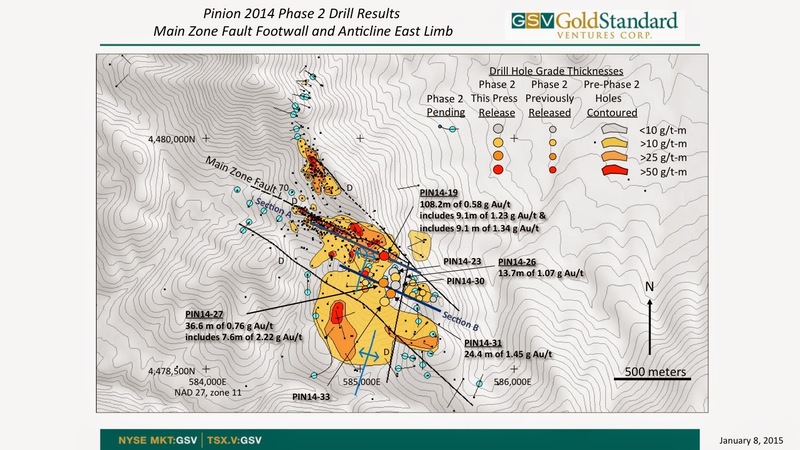 8.8 metres @ 5.4 g/t gold and 12 g/t silver (including 0.55 metres @ 28 g/t gold and 110 g/t silver, NWSE Vein). 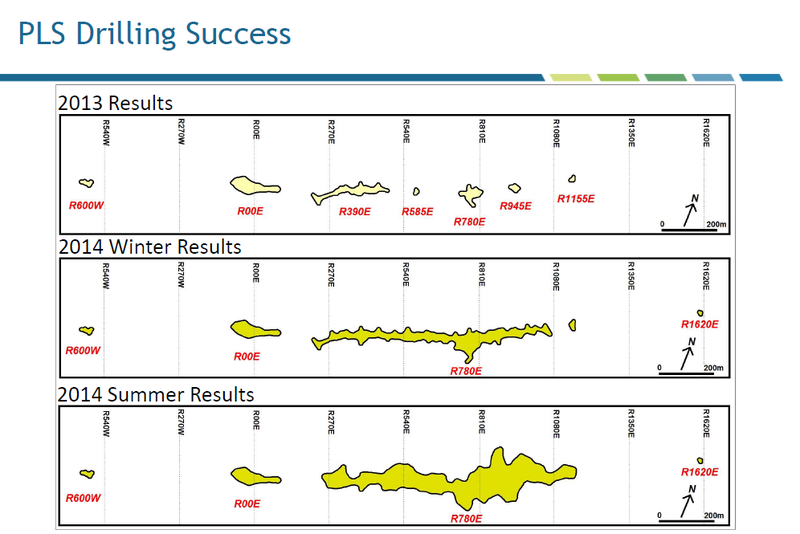 These results may support the potential development of mine openings additional to and/or broader than those contemplated in the provisional mining plan in the 2014 PEA. Mining dilution may also decrease with the incorporation of greater than the zero grades of gold and silver assumed in the 2014 PEA to be outside the hard boundaries of the modelled veins including in the Level 0 area. Further work is underway to determine whether mining dilution grades in future economic studies can be improved. 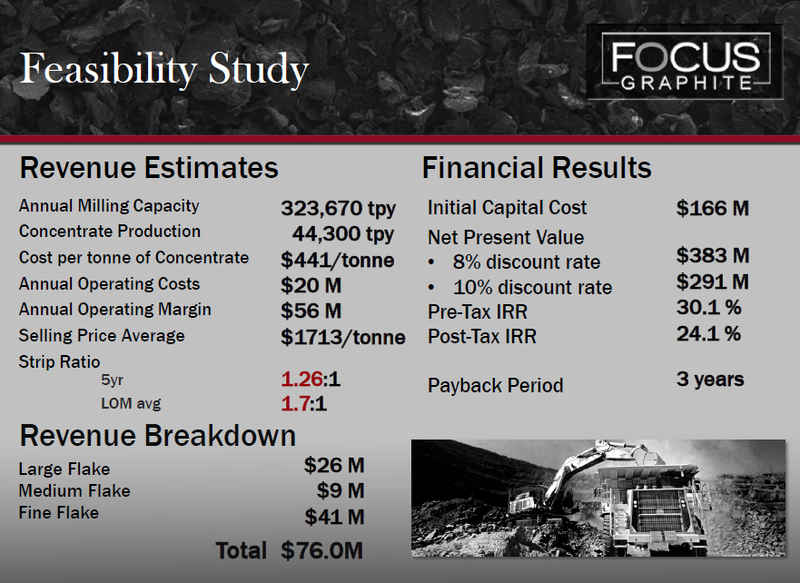 "The results of the ongoing underground sampling in the Yaraguá system complements the Company's recent bulk sampling of the Veta Sur system and continues to increase the confidence of mineralization between veins, which bodes well for improving dilution expectations," commented Ari Sussman, CEO..
OTTAWA (January 6, 2015) — Focus Graphite Inc. (TSX VENTURE:FMS)(OTCQX:FCSMF)(FRANKFURT:FKC) (“Focus” or the “Company”) is pleased to announce that Caterpillar Financial Services Corporation (“Cat Financial”) has expressed its formal interest to further evaluate the Company’s Lac Knife Project in order to provide Focus with a financing solution for Lac Knife’s development. Cat Financial provides innovative financial solutions for clients across the globe including integrated project and structured financing solutions. 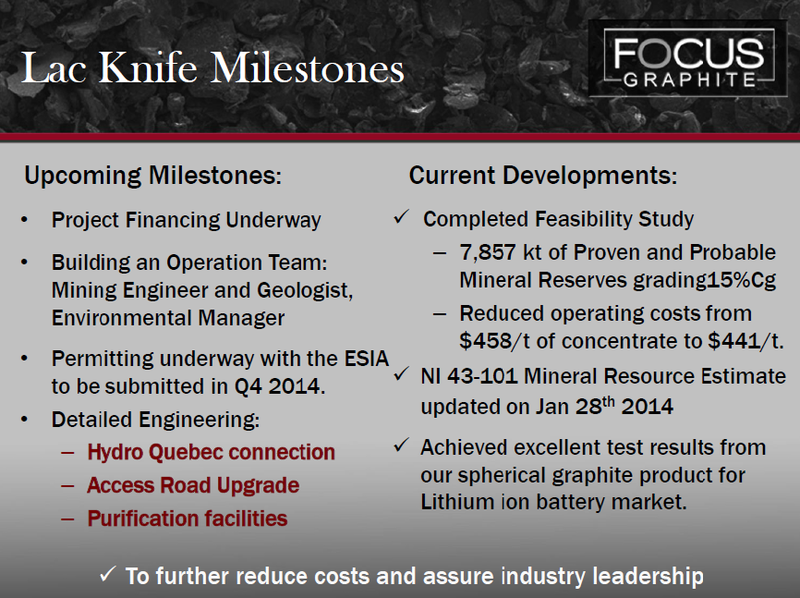 “Cat Financial’s Letter of Interest represents an important milestone as we develop the Lac Knife project financing structure,” said Don Baxter, Focus Graphite President and COO. “Both parties are discussing mine equipment leasing plus project financing options with a view to achieving a mutually satisfactory conclusion. Mr. Baxter added: “Cat Financial’s interest in Focus’s advanced position in the Canadian graphite mining sector underscores the significant progress the Focus team has made in developing our Lac Knife high purity graphite mining project..."
Exzellenter Start für den tief gefallenen Juniorminen-Sektor in der Edelmetall-Branche (vgl. GDXJ, GLDX, SILJ), der Lust auf mehr macht. Wie immer ist der Verlauf des ersten Jahres-Quartals für die Junior-Aktien besonders bedeutend..
Das HUI:Gold Ratio durchschneidet den SMA-50 nach oben und kann sich von den Mehrjahrestiefständen, die noch Mitte Dezember erreicht wurden, in den letzten Tagen deutlich erholen. 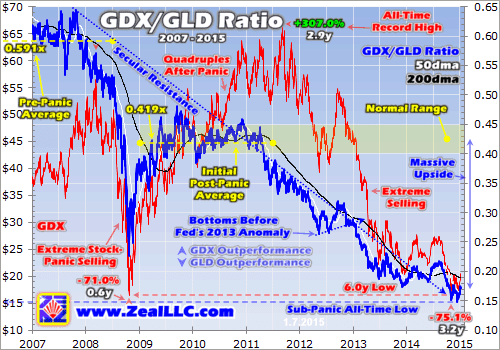 Diese Entwicklung unterstützt den starken Jahresauftakt der Goldminen (GDX, GDXJ, XAU, HUI).. Die neue Nr. 1 unter den Uran-Produzenten in den USA entsteht..
Handout/Uranerz EnergyUranerz Energy exploration drilling in the Powder River Basin uranium project. TORONTO • Two Toronto-listed uranium miners are merging as they try to build a stronger company that can thrive amid low uranium prices. 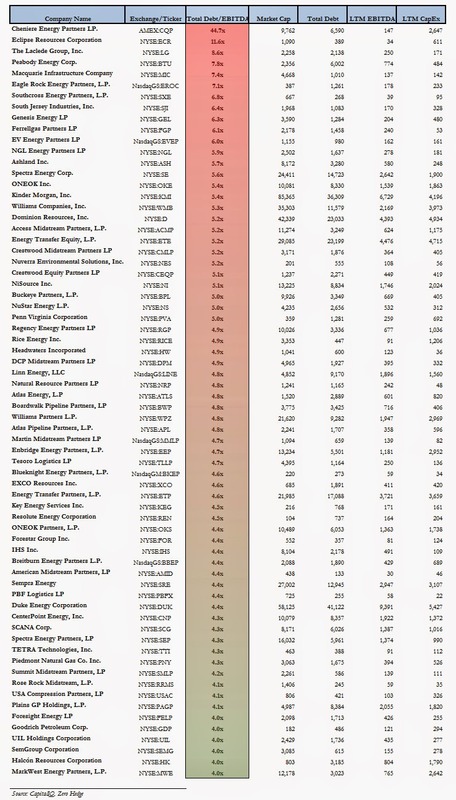 Energy Fuels Inc. announced Monday that it is buying Uranerz Energy Corp. for roughly $179-million in stock. 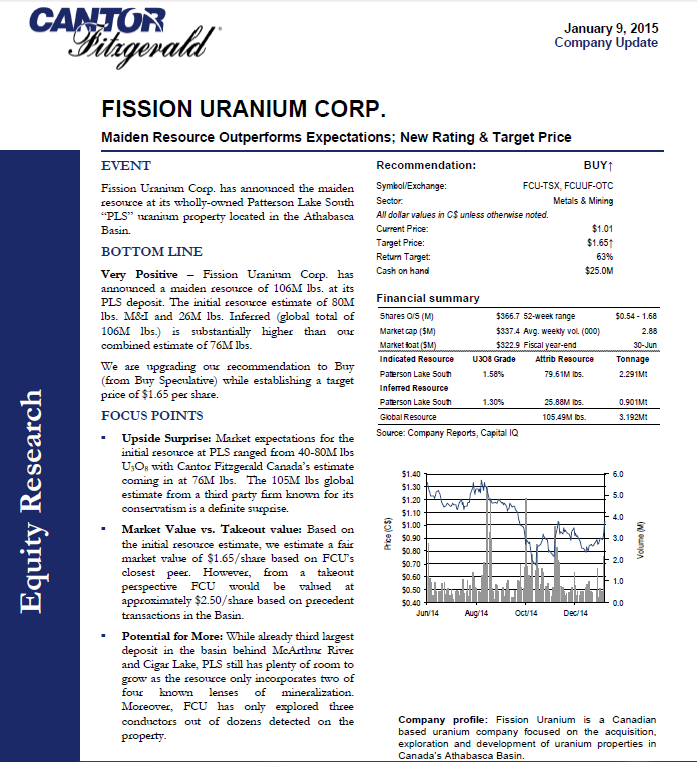 The move brings together two U.S.-focused companies that are struggling to make money and attract investor interest in the stagnant uranium market..